Support the news and programs you rely on. Donate to our Fall Membership Campaign. Looks like Kit Bond isn't just moving out of national politics when he retires, but is moving on -- to the private sector. Bond announced today, via a press release, that he will be having a morning press conference tomorrow in St. Louis to share the details of his next step. A location for the press conference was not listed, but will be announced at 8 a.m. The Associated Press recently surveyed a group of Missouri print and broadcast news editors and named the top news story of 2010: The November defeat of longtime 4th District Congressman, Ike Skelton. But since the end of December is nothing if not a time for thoughtful chin stroking and list-making, we decided to gather a panel of experts and come up with a list of the year’s biggest news—St. Louis on the Air style. 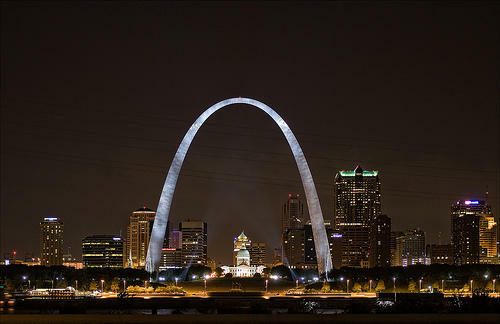 Missouri has its missing moon rock back. 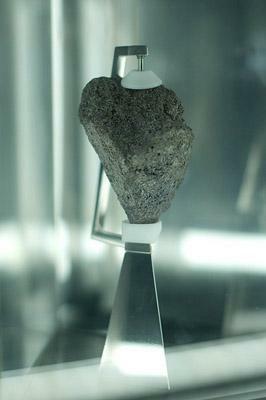 Yes, its missing moon rock. This week, former Missouri Gov. and current U.S. senator Kit Bond's staff found the rock while sorting through memorabilia as he prepares to retire. 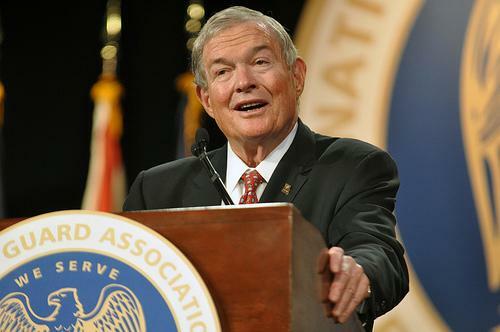 Senator Kit Bond is retiring after more than four decades in public office. Missourians first elected the Republican in 1970 as state auditor. 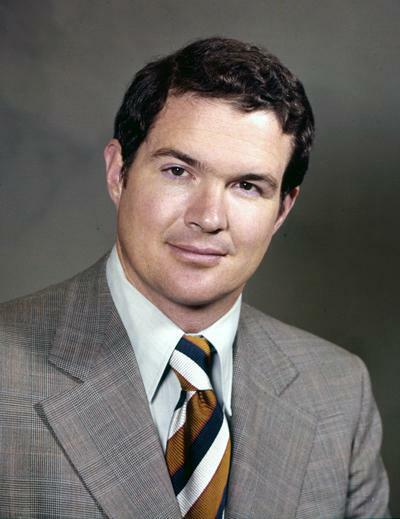 Two years later Bond became the state’s youngest governor at the age of 33. He spent two terms in the governor’s mansion, then went on to four terms in the U.S. Senate. Maria Altman takes a look back on Senator Kit Bond’s long public service career. "There's nothing like being eulogized while you're still breathing," Sen. 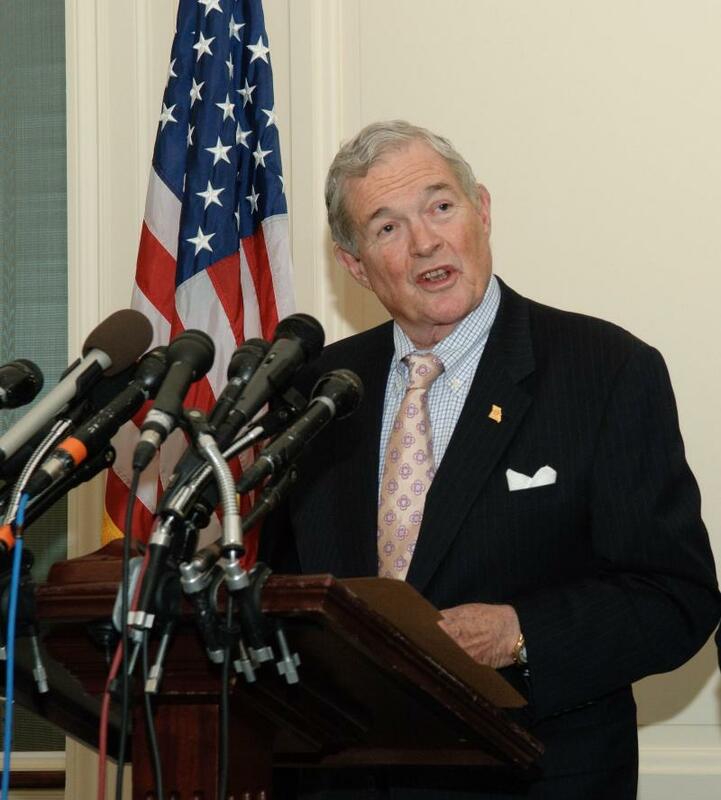 Kit Bond said Tuesday as he stepped to a podium in the U.S.
Often tax legislation is a little bit muddled. We try to break down Obama's latest for you and let you know what your U.S. 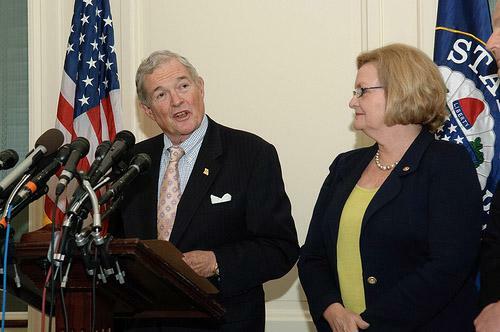 Senators, Kit Bond and Claire McCaskill, think as they go to vote on the bill. Many Americans are unsure what should happen in reaction to the recent publication of over 250,000 leaked U.S. diplomatic documents by the website WikiLeaks. Not Missouri Senator Kit Bond.